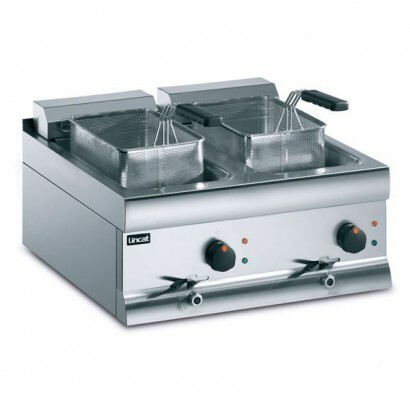 We offer a range of pasta boilers as counter top, single and double tanks or freestanding units. 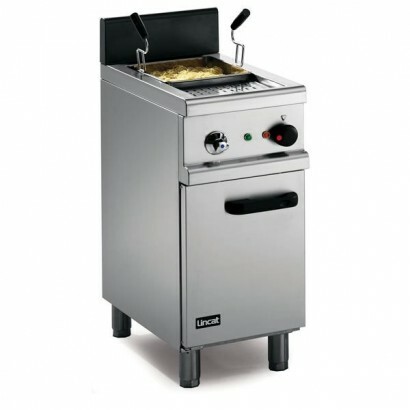 Ideal for companies that require large volume noodle/pasta cooking such as schools, large food halls or even Chinese restaurants. These pasta boilers come with a removeable net, where you would boil the pasta, to easily and quickly drain the water off of your pasta. Contact us for more information on these products at 0161 442 9174. 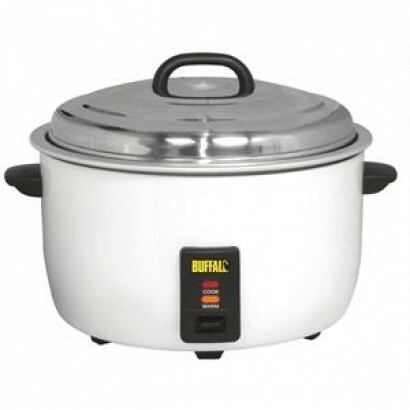 A light duty, semi-commercial rice cooker with 4.2 litre capacity. Easy to use and clean the unit ha.. 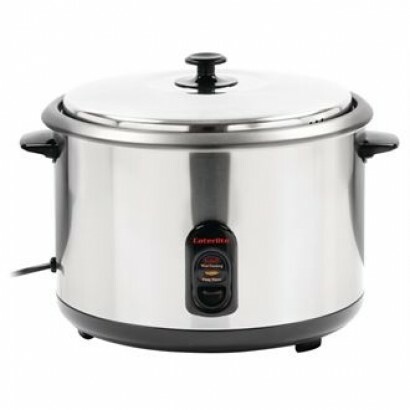 Product Information Dimensions: H 395 x W 555 x D 485mm Easy to use - just turn on and leave..
A compact and versatile pasta boiler, ideal for smaller outlets. 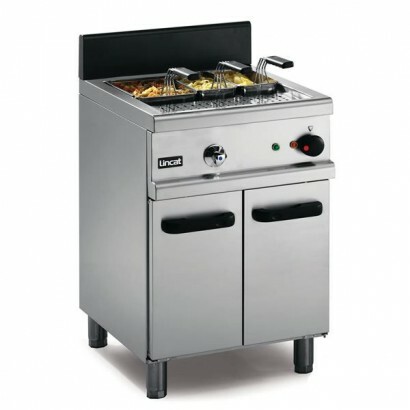 Product Information Ext..
Lincat PB33 Counter top pasta boiler with one, two and four basket options. Front drain for fast and..
Lincat PB66 twin tank pasta boiler. 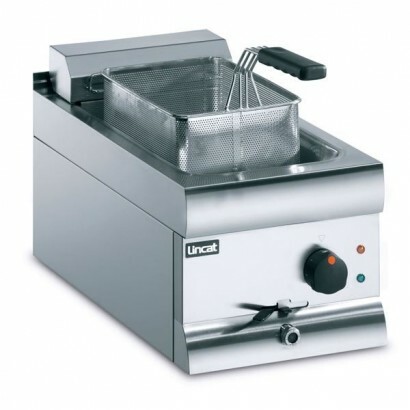 A counter top unit with three basket options, front mounted cont..
Lincat OE7701 heavy duty pasta boiler ideal for use as a boiler, steamer or bain marie. 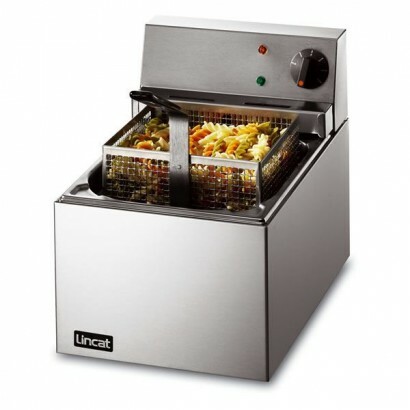 With mains c..
Lincat OE7702 heavy duty pasta boiler, also great for use a steamer or bain marie. The unit has a ma..